Conn Iggulden, Hal Iggulden. El libro peligroso para los chicos. Barcelona: Paidós, 2007, 272 pages. Translated by Marta Pino Moreno. ISBN: 978-84-493-2024-8. Spanish translation of the original title: Conn Iggulden, Hal Iggulden. The Dangerous Book for Boys. New York: HarperCollins, 2012. 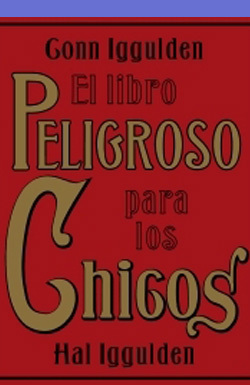 Published in Spanish by Paidós.